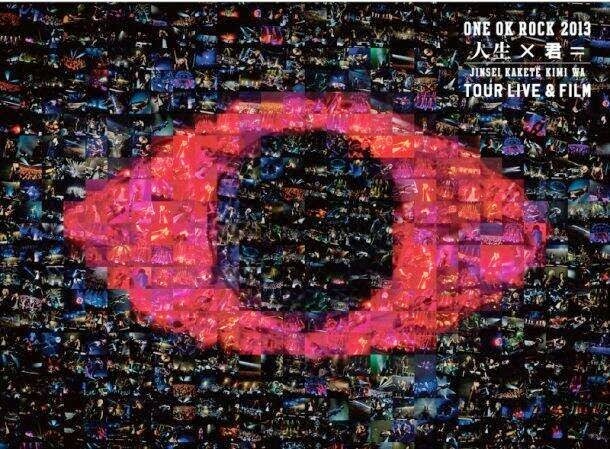 This time ONE OK ROCK will release 2 content in their latest DVD and Bluray. 22 songs performed at the concert ONE OK ROCK 2013 "人生 × 君 =" TOUR and 11 other performances in this series of this tour will be packaged separately in 2 disks, 「CD ONE OK ROCK 2013 "人生 × 君 =" LIVE 」 and 「CD ONE OK ROCK 2013 "人生 君 =" movie × 」. DVD and Blu-ray will be released on October 9, 2013. OK ROCK 2013 "人生 × 君 =" TOUR itself has been their degrees from May to June to introduce a further album entitled 「CD 僕 = 人生 × 」, which was released on March 6, 14. As for disk 2, there will be docomentary their way during this tour that started from Hokkaido, Fukuoka, Yokohama, Osaka, Sendai, and Nagoya. In addition, this movie contains a member of opinion ranging from their album until their enthusiasm in this tour and face the future. Everything is embodied in their latest release. reference: ONE OK ROCK fans page. lol hahaha yeah, me too >.<"
Legit Supreme Heroes Hack. Direct Download, 100% Free and Working. Password included with proof.